What does "Jardine's Jr. 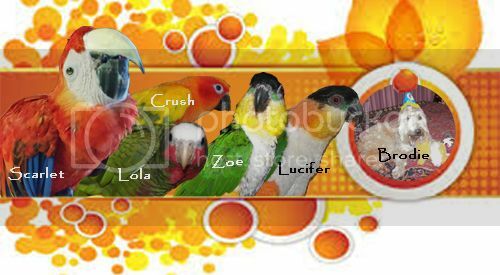 Member" in my profile mean??? 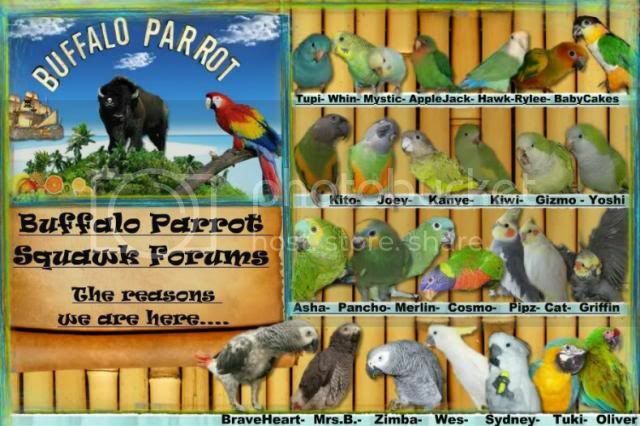 Buffalo Parrot Squawk Forums > Forum > Welcome to the BP Forums! > Forum Support, Guides, Tutorials, Tips, Feedback or Questions > What does "Jardine's Jr. Member" in my profile mean??? Re: What does "Jardine's Jr. Member" in my profile mean??? The Jardine's Jr. Member is part of the forum ranking system based on the number of posts you have made. Jardine's Jr members have made a minimum of 75 posts to the forum. I have included a link to the full ranking system for you.